With this seed of royalty, the high is automatic. That's why we call it Royal Kush Automatic. 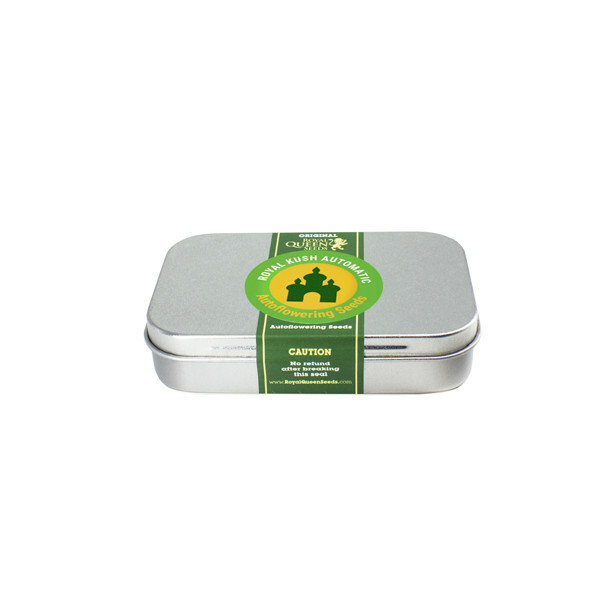 Its 13% THC content offers a smooth, weighty high that will send even the most experienced smoker into a pleasant cloud of smoke. 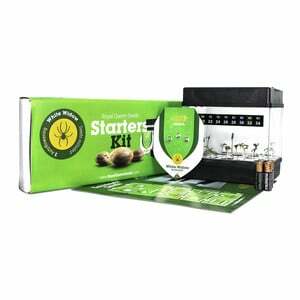 The Kush part of the name spells big time happiness for lovers of this divine brand of plant. 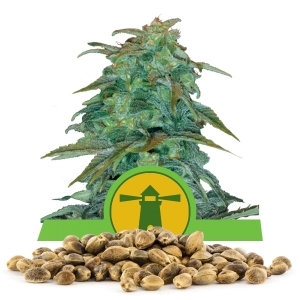 Growers can always turn to us for the best Royal Kush Automatic seeds. Professional growers will love our offering of Royal Kush at bulk rates. 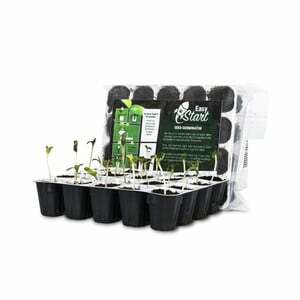 Buy all of this typically compact plant that you want. We'll always keep it well-stocked. 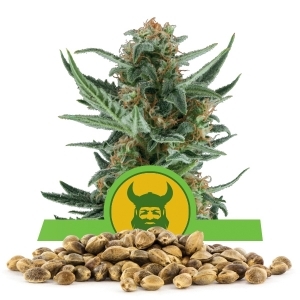 You can expect your harvest in about 8-9 weeks, and when it gets there you can expect only the best smoke. 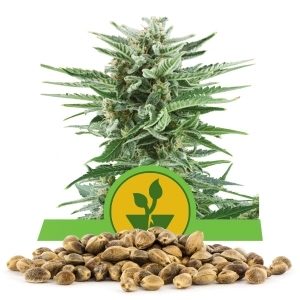 The growing process is especially important in this plant because 170 grams are possible if an experienced grower gets their hands on these seeds. 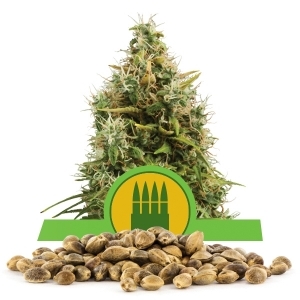 This is a fitting yield for a plant that produces such a physical high. The plant itself is full of fire and spice. 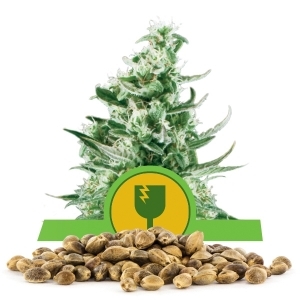 It's going to give off a fruit-type aroma that pleases consumers with its pleasantness. 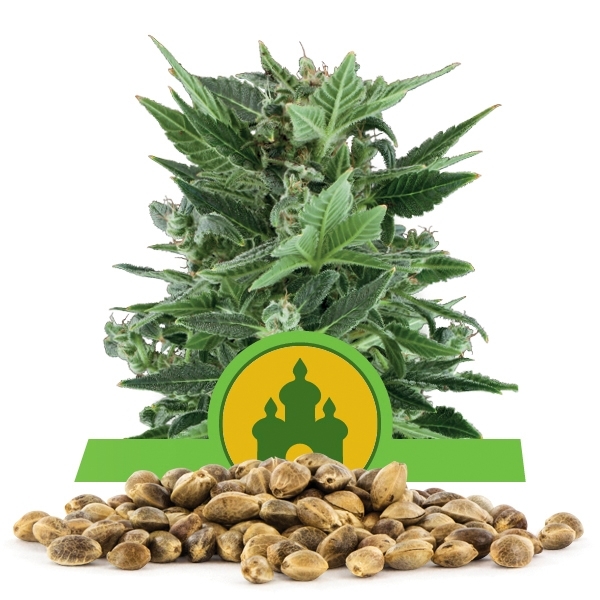 The pleasant aroma combines with a clear high to produce one a strain of marijuana that so many people have fallen in love with over the years. Some people don't like the spaced-out feeling of some strains or the extreme high of more sativa-dominant strains. 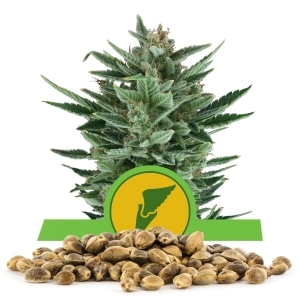 This strain is perfect for smokers that like to keep it fresh, and the delightful spice aroma is admired by smokers around the globe for its uniqueness. Happiness is the name of the game with Royal Kush Automatic. The high isn't spacey or too intense. It's just a straight out pleasant high that stays steady and true the whole way through. 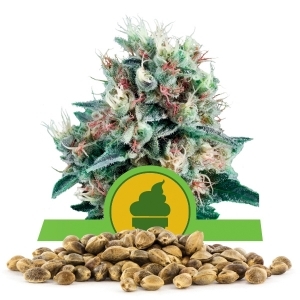 For those that want to experiment with their clientele taste and give them something unusual to keep the smoking experience fresh, Royal Kush Automatic is perfect. 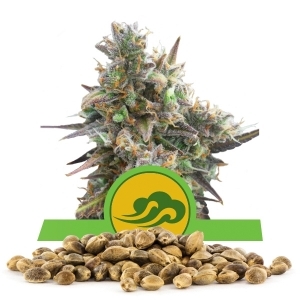 It's 25% sativa, 40% indica, and 35% ruderalis, for a refreshing smoke that keeps things interesting at all times. 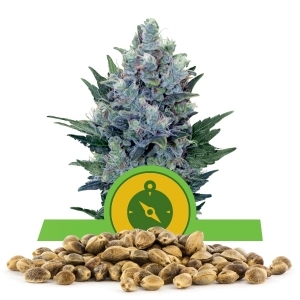 Buy in bulk and keep it professional with our growing advice and our award-winning seeds here at Royal Queen seeds.